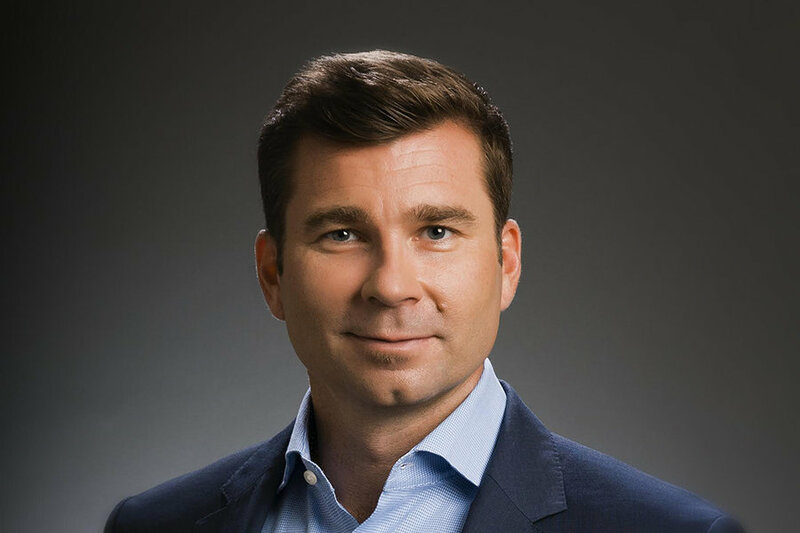 Vantage Airport Group today announced that Sami Teittinen will join its corporate executive team as Chief Financial Officer. An experienced aviation executive, Mr. Teittinen comes to Vantage from Silver Airways, where, as President and Chief Executive Officer, he successfully led and implemented the company’s turnaround and fleet transition strategy. Prior to Silver Airways, Mr. Teittinen served as CFO for various business units at BBA Aviation PLC, a British multinational, publicly-traded aviation services company. His responsibilities at BBA’s Aviation Flight Support division included all corporate finance functions, business development, mergers and acquisitions, strategic planning, and risk management. During his 12-year tenure, the company exceeded financial targets, delivering both revenue and earnings growth while improving all key operational and financial KPIs. Mr. Teittinen also ensured the successful integration of two international aviation entities and spearheaded multiple global initiatives and acquisitions. “Vantage Airport Group is on an exciting trajectory, and I look forward to applying my aviation and financial leadership experience to support its strategic vision and achieve its strategic and financial goals,” said Teittinen. Mr. Teittinen has also served on multiple boards over the past 10 years, including Silver Airways, the Regional Airline Association and PAFCO. He has a Master of Business Administration and a Bachelor of Science Degree in Business Administration and Finance, both from the University of Central Florida.